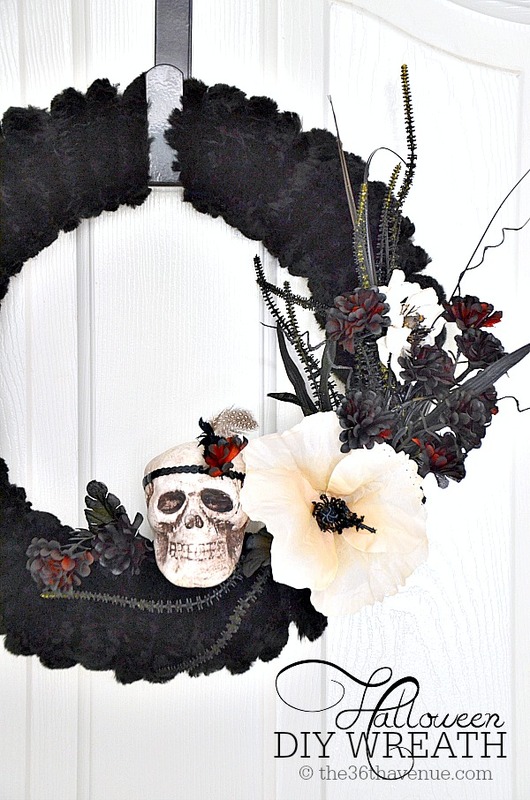 These wreaths instantly up the spook factor of any entryway.  Whether you aspire to have the scariest house on the block or just can’t get enough of Halloween crafting now that fall is here, add some toil and trouble to your door with one of these DIY Halloween wreaths. Tulle, lights and just a few other items are all you need to bring this wreath to life. 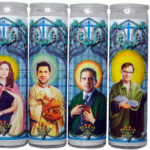 It’ll add a pop of color to your door by day, and really becomes spooky at night. Follow this tutorial. 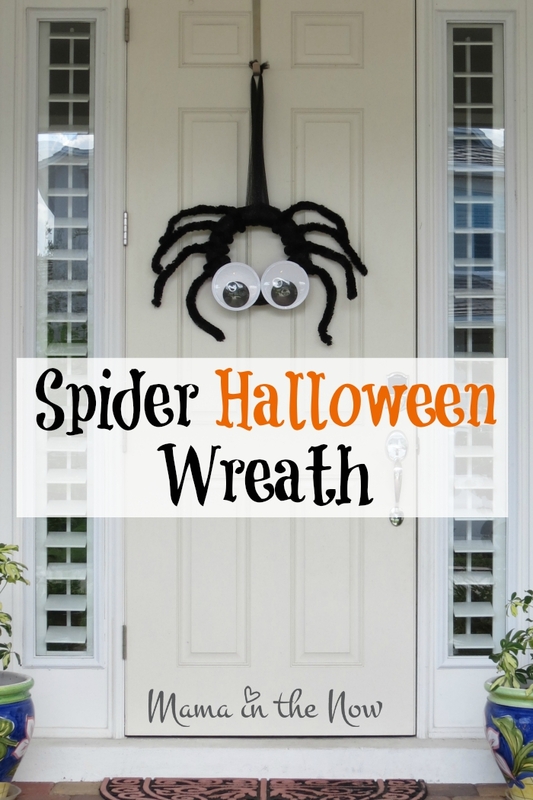 This wreath injects some Halloween spirit into your entry without being the tiniest bit tacky. Follow this tutorial. 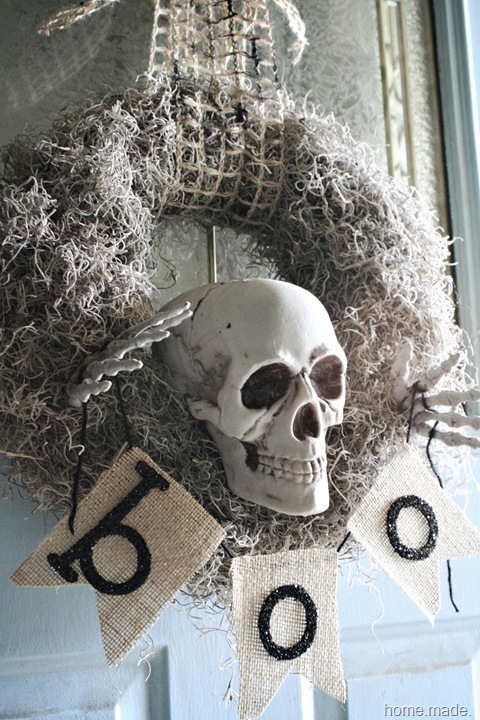 We love this rustic wreath featuring a skeleton that practically jumps out at you. Follow this tutorial. 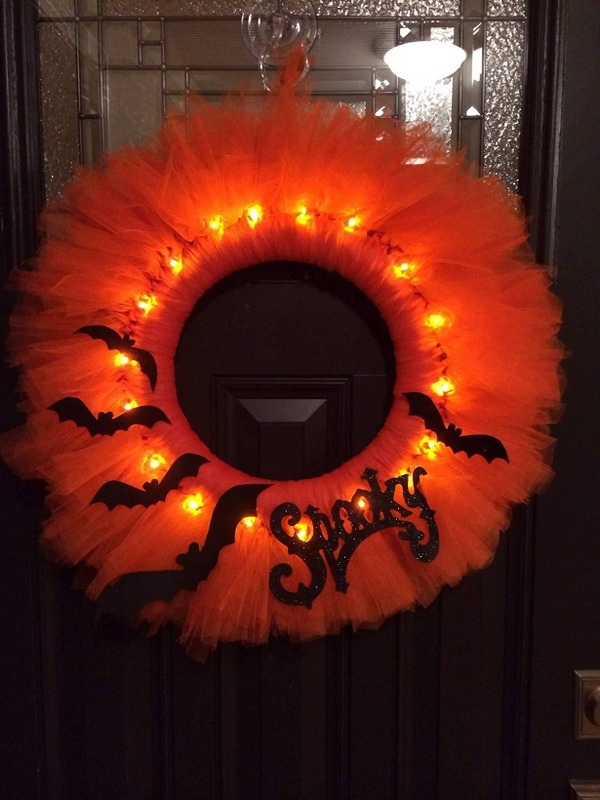 A feather boa fills out and gives texture to this wreath, and lights give it the perfect eerie glow at night. Follow this tutorial. 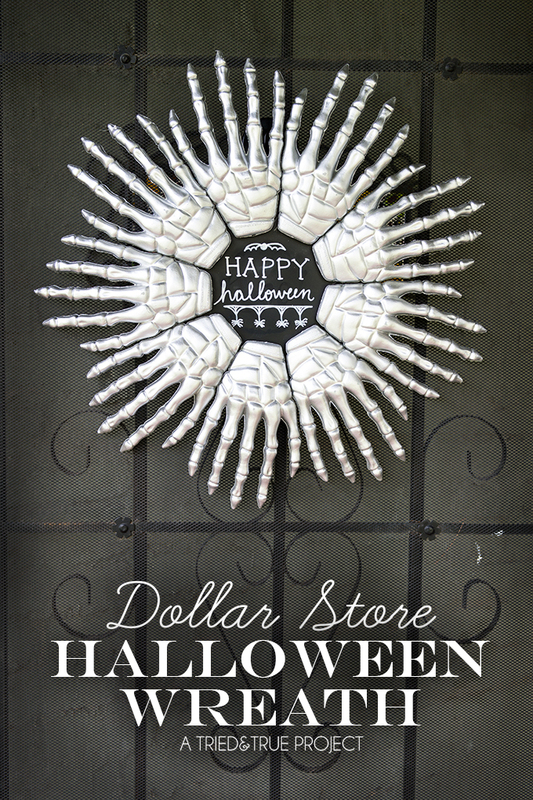 For a handsome Halloween decoration that won’t break the bank, hit up the dollar store for all you need to make this wreath. Follow this tutorial. 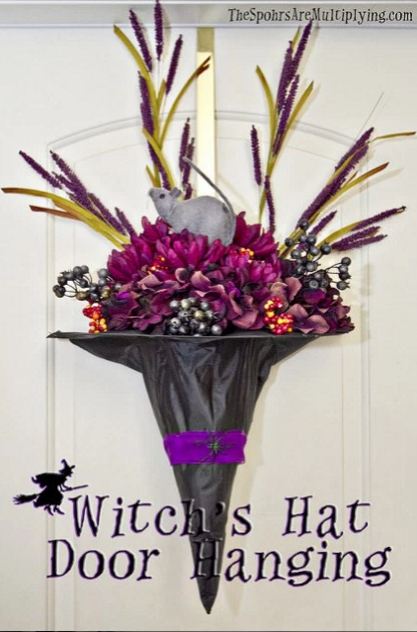 We love the clever elegance of this arrangement, which turns a witch hat into a festive hanging flower vase. Follow this tutorial. If you’re looking for something that’s more cute than scary, this googly-eyed spider is sure to make passersby smile. Follow this tutorial. 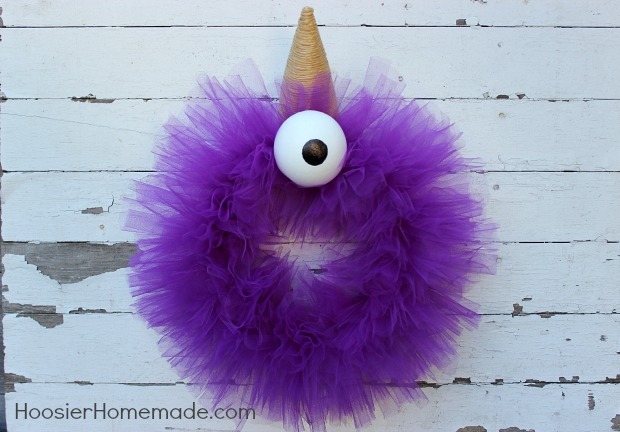 If monsters are more your thing, try using some tulle to create one for your door! Follow this tutorial. 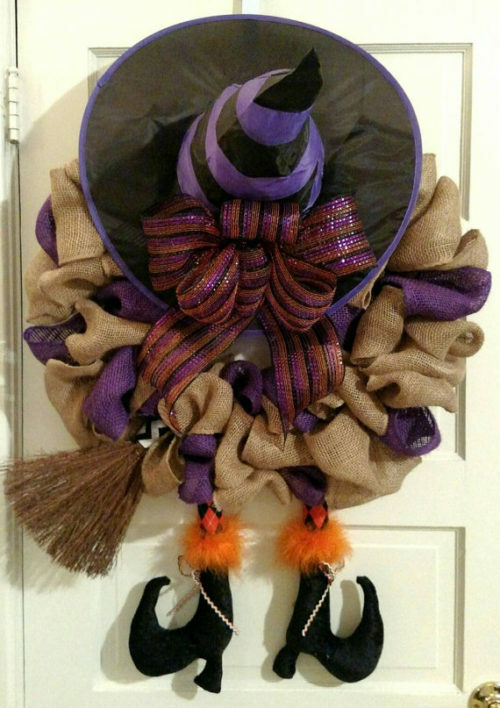 Wow visitors with this wicked witch wreath that looks elaborate with textured burlap and colorful details, but couldn’t be simpler to make. Follow this tutorial. Let your trick-or-treaters know that your house is where the candy’s at with this candy corn wreath. Follow this tutorial.